We may be small in number but we are all fanatical about our 5 O's. So much so that we sail them everywhere we can: in small ponds blue ponds in the north; on big brown man made dams; amongst big rolling seas in the east and between islands and picturesque mountains in the south. This place is truly a sailing nirvana! 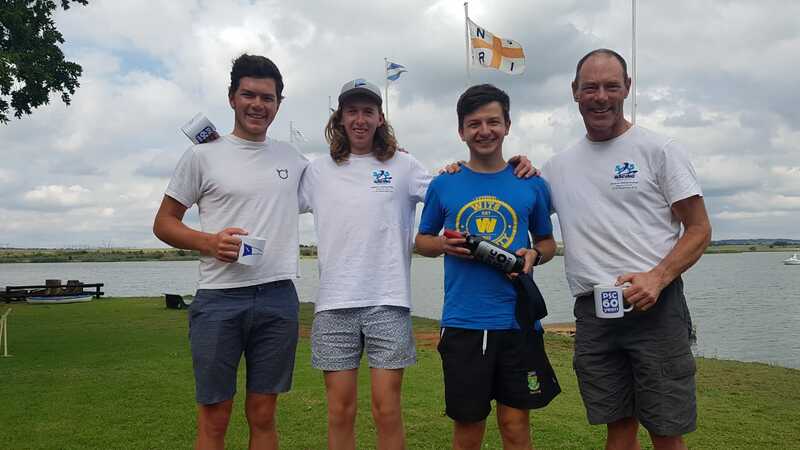 505s competed at the annual NSRI charity regatta on the Rietvleidam near Pretoria. As usual the wind was switchy and the competition fierce. A good number of boats turned out to the event and the battle amongst the 505s was fierce with Ryan and Warwick having to fight off Campbell and Jonathan but in the end it was the challenger that walked away with the trophy and Ryan and Warwick coming second. In third place was Dudley and his crew while Andrew Arthur finished 4th. 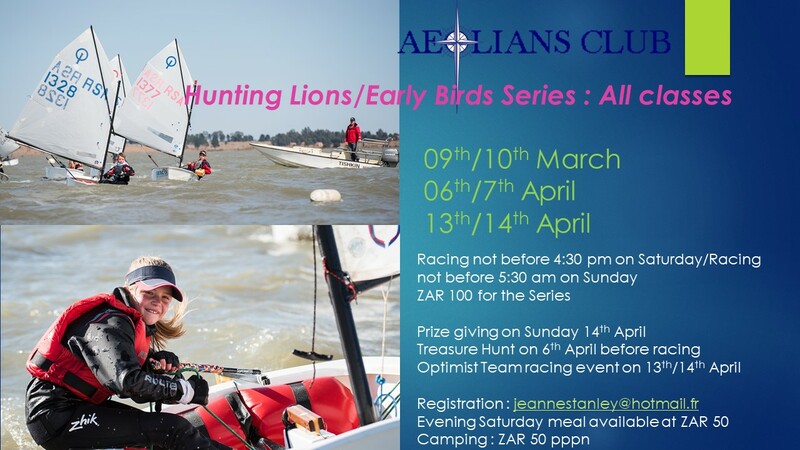 Well done to all who sailed and the next event is the Round the Island Race on the Vaal.